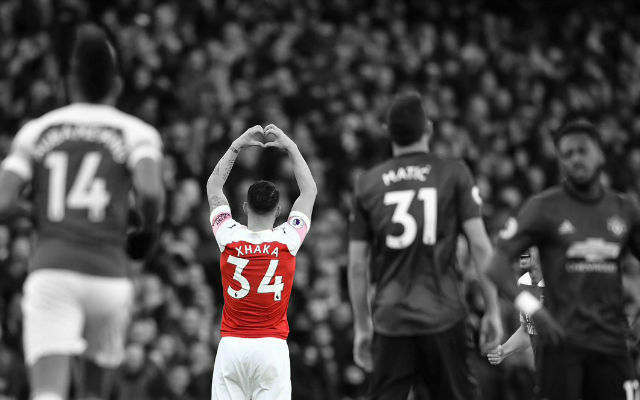 Granit Xhaka has insisted that Arsenal will need to score a goal in Naples if they are to kill off the tie against Napoli (via The Daily Mail). It’s a huge match for Arsenal on Thursday night as they head to Italy to see out their Europa League quarter-final tie with Napoli. 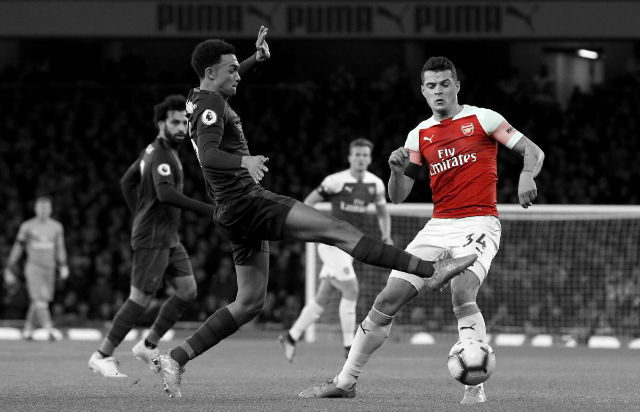 The Gunners take a two-goal advantage into the match and midfielder Granit Xhaka has said that Arsenal must score if they are to see the game through. 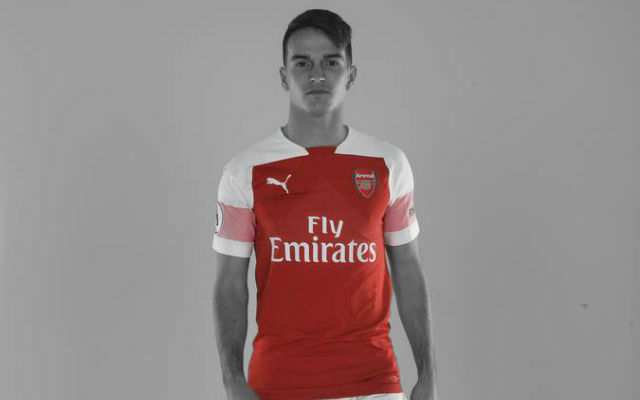 “They have to come (at us),” Xhaka said of Napoli. 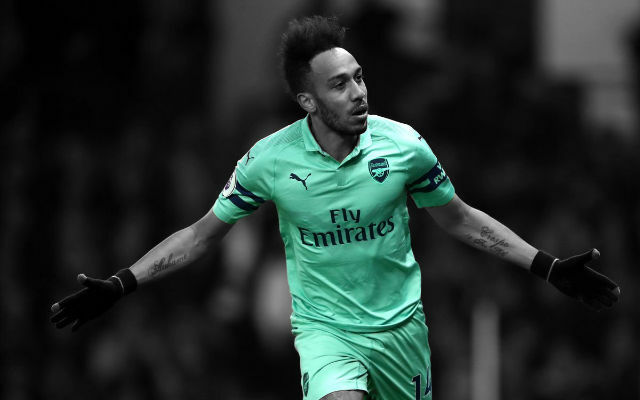 If Arsenal get an away goal then Napoli will need to score four to progress but things will be difficult given the Gunners’ away form. “We need different character away. Away it is not always easy to play, we have to take the duels, we have to win the duels, and you can see if you do that you can win the game. It’s going to be a tough match for Granit Xhaka and Arsenal. 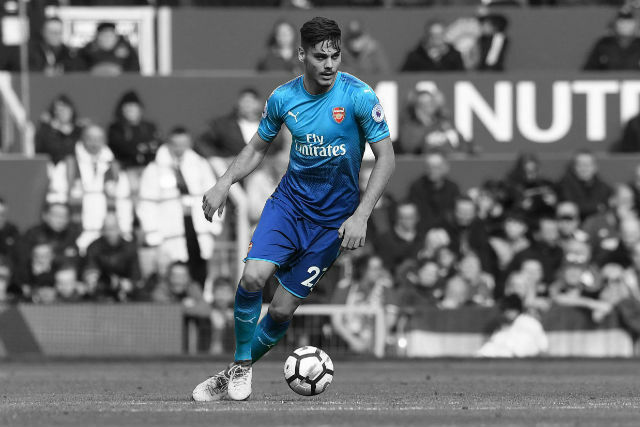 The Gunners will probably need to score to secure the result and could be set up to counter-attack against this Napoli team. 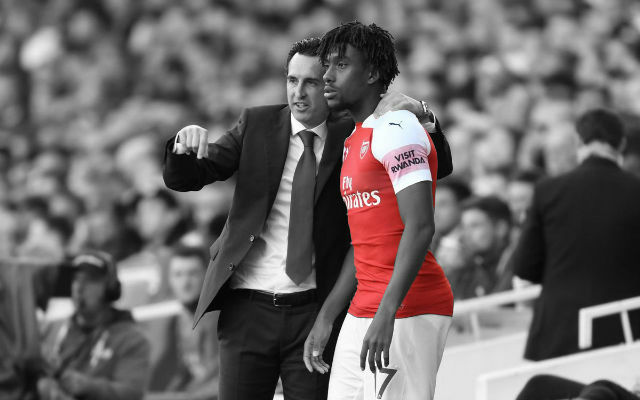 Let’s hope Unai Emery’s side can pick up that crucial away goal and progress.